Our work simply couldn’t happen without our amazing volunteers whom support us in all things possible. Joining us as a volunteer or participating in one of our events could be one of the most fulfilling role you will do. 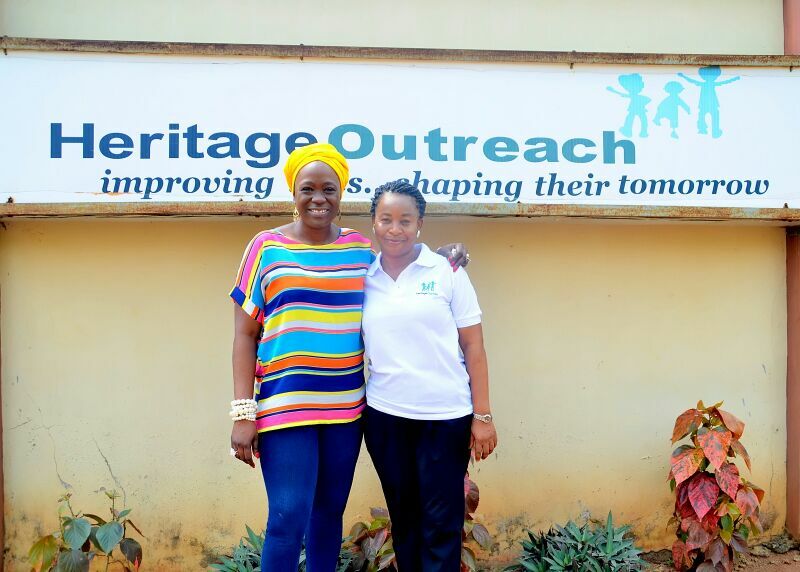 Heritage Outreach relies solely on the private donations of funds, goods and services from individuals, community organisations and fundraisers. You could support us with monthly donations to enable us sustain the quality care we provide for children. We make giving easy and convenient. Click the Donate Now button to give online via credit card and direct debit from your bank account. Some of our children living in our home were displaced from their homes in North Eastern Nigeria as a result of the Boko Haram (ranked as the world’s deadliest terror group by the Global Terrorism Index) insurgency which has resulted in millions of children displaced, killed or injured. These children lived each day traumatised; but with counselling, love and quality care we are transforming their lives and the lives of the other five children from our local community. Campaigning for change is a crucial part of how we save children’s lives, protect their rights and help them fulfil their potential. By spreading the word about the work we do, you are joining us to create positive change for orphans and vulnerable children enabling us to grow and help more children across Nigeria. You can use the power of social media to raise awareness of our charity and help us to spread our message and give children a brighter future. Connect with us on social media to get the latest news and updates about our activities. You can also ask us questions, share your opinions and meet other supporters.